WOW!!!! 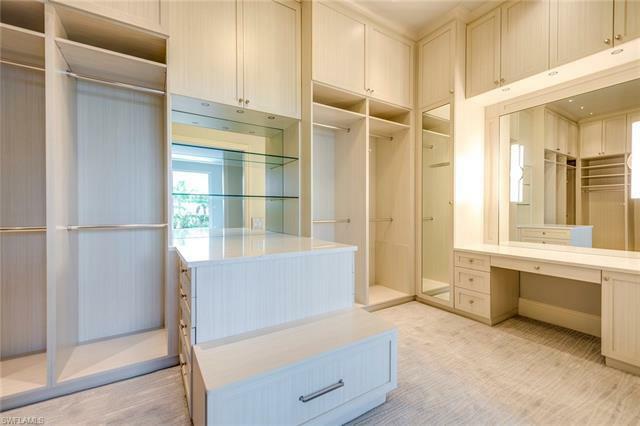 A 600, 000.00 DECREASE MAKES THIS A MUST SEE. A truly UNIQUE opportunity awaits you at Aqua. 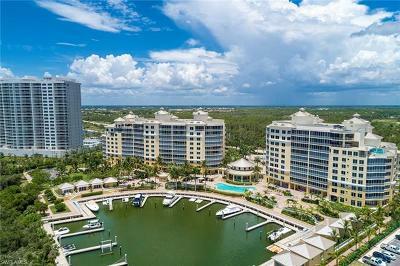 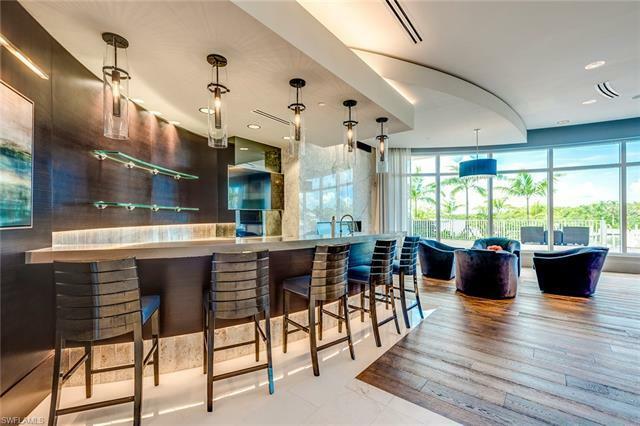 Located on the amenity level of Aqua's newest tower, this villa residence truly lives like a single-family home. 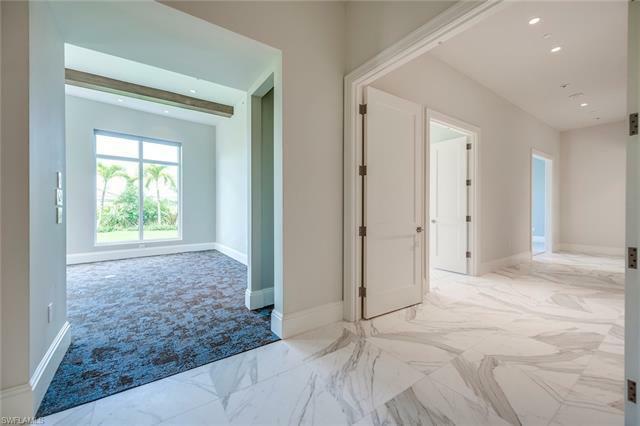 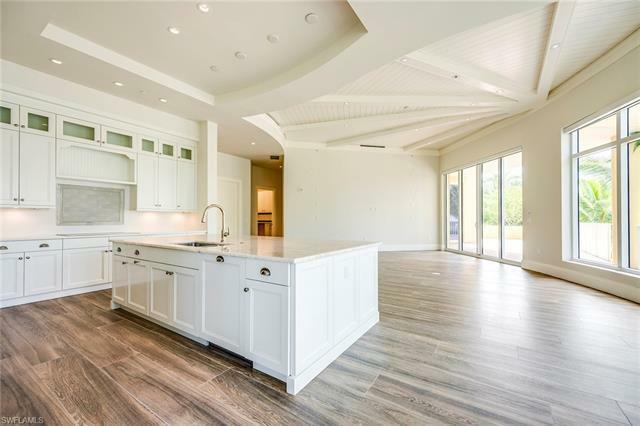 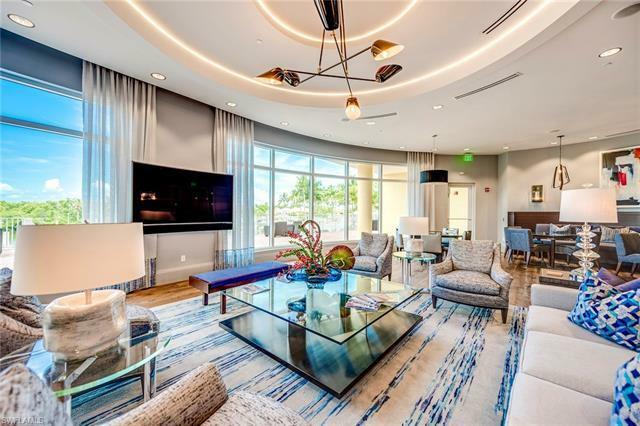 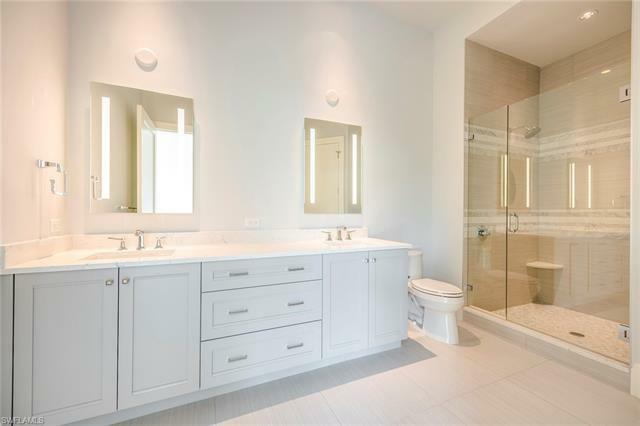 Meticulously completed by Harwick Homes and thoughtfully designed by Collins and Dupont, this nearly 4, 200 sq ft residence has a home-like feel with all of the top-end amenities and conveniences of a luxury condominium. 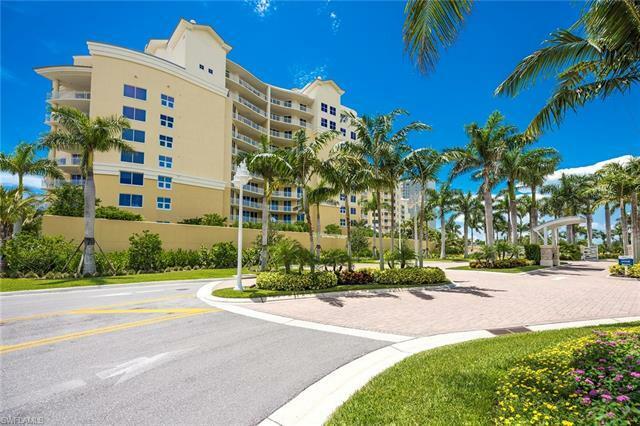 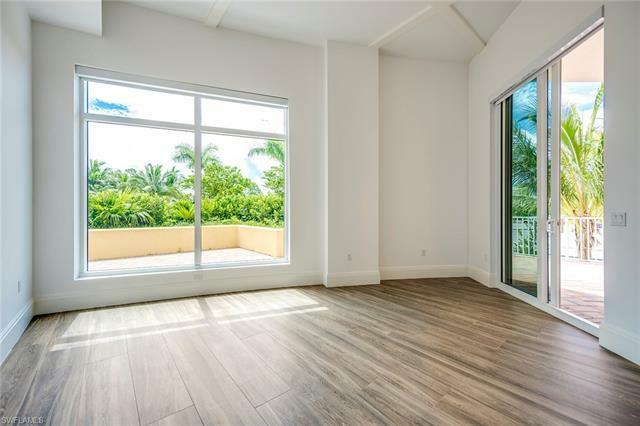 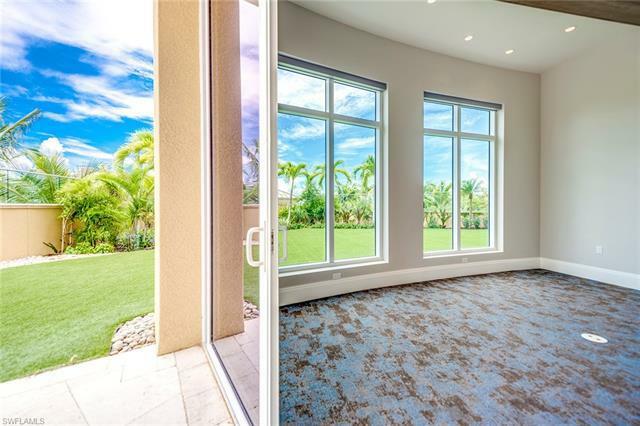 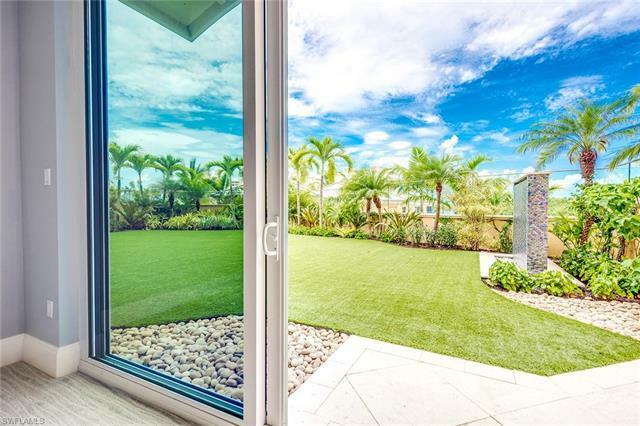 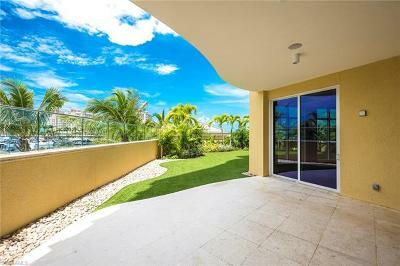 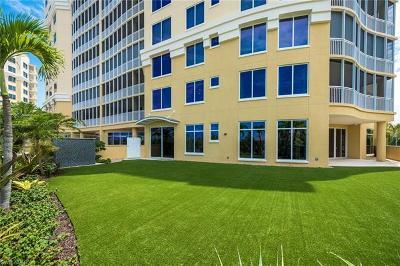 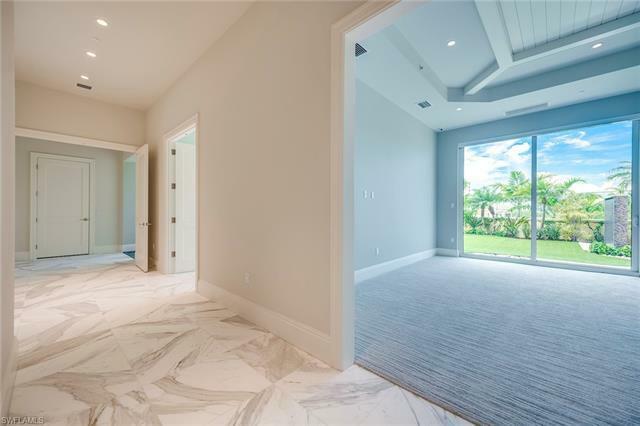 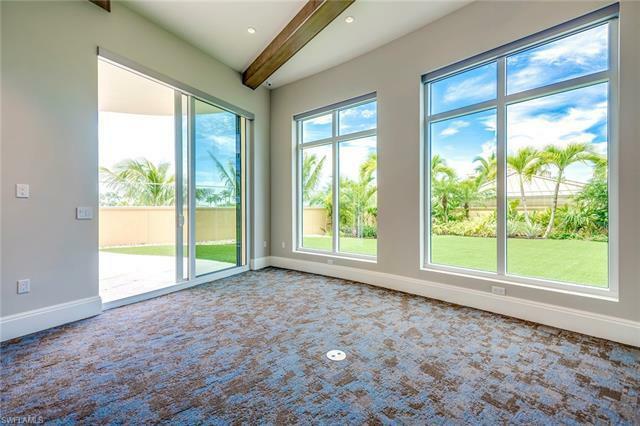 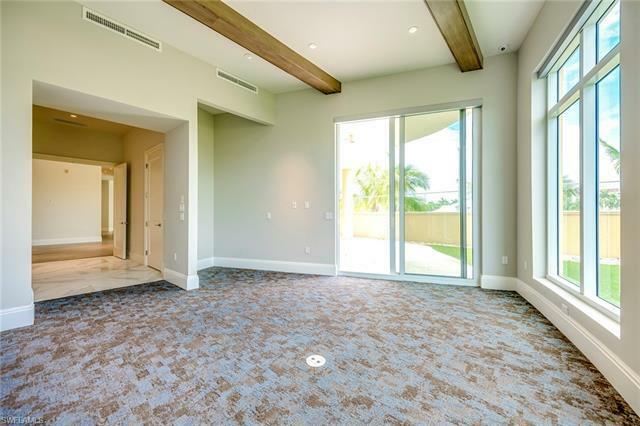 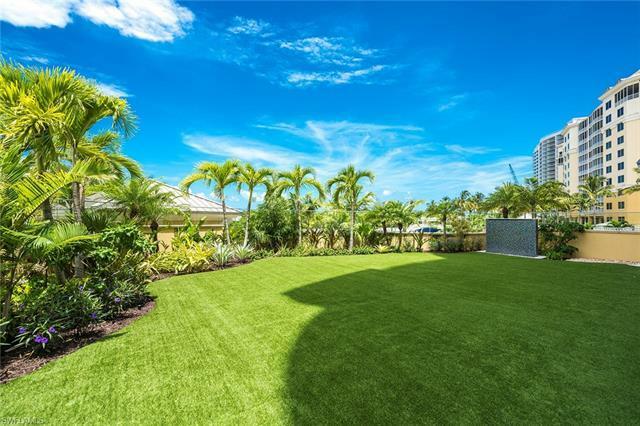 Ample green space at both ends of the villa makes this an ideal residence for families, pet owners or those who want the high-rise lifestyle without having to spend a moment on an elevator. 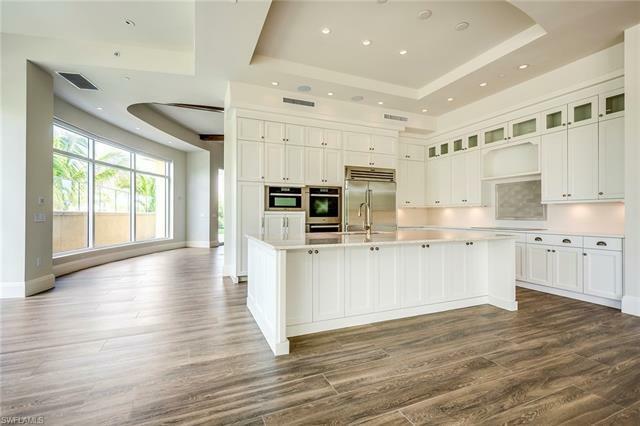 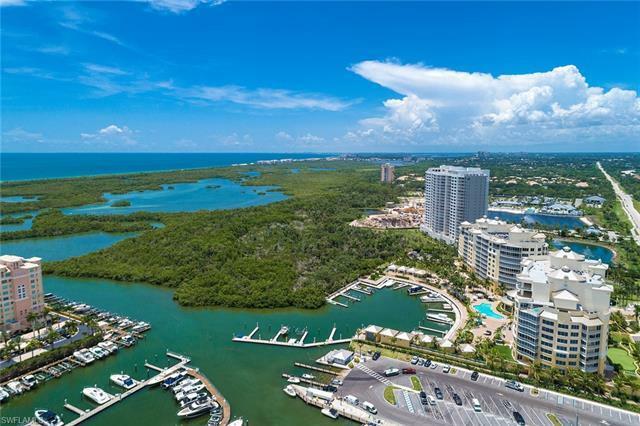 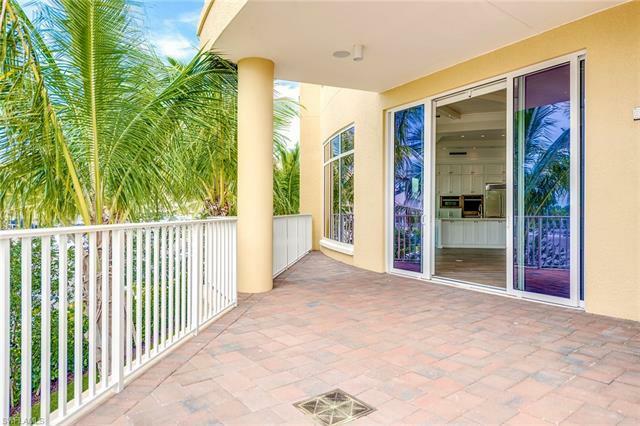 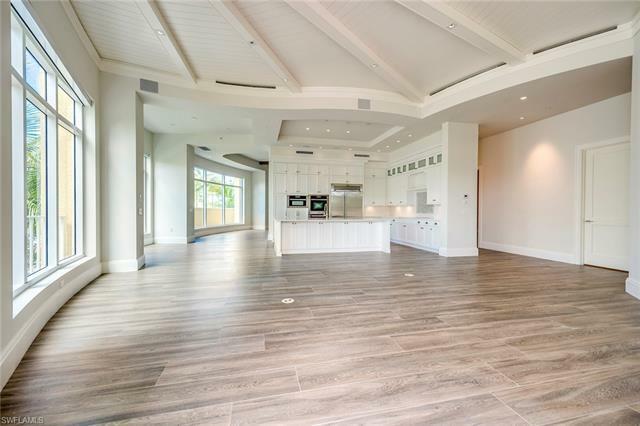 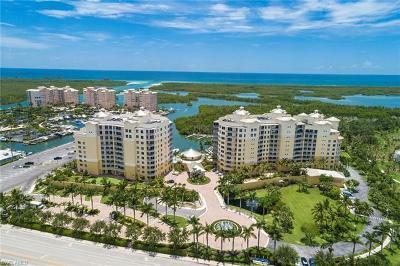 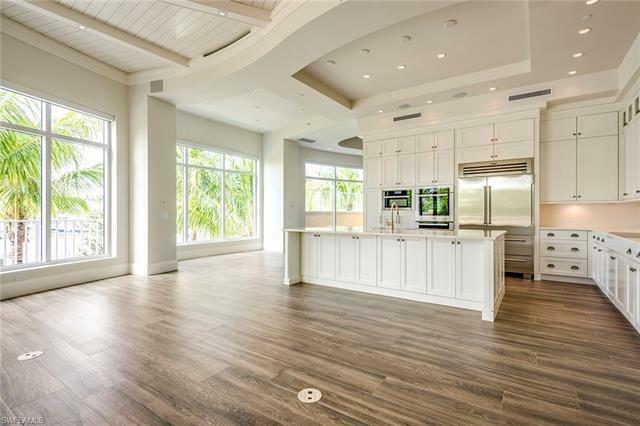 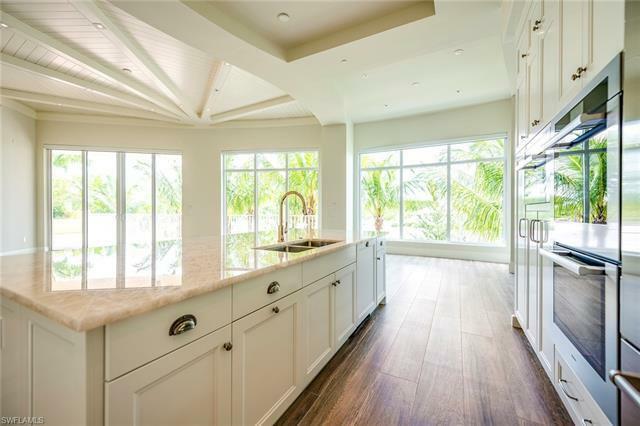 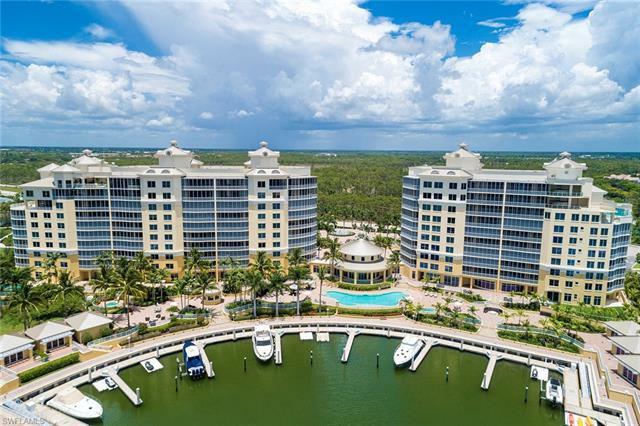 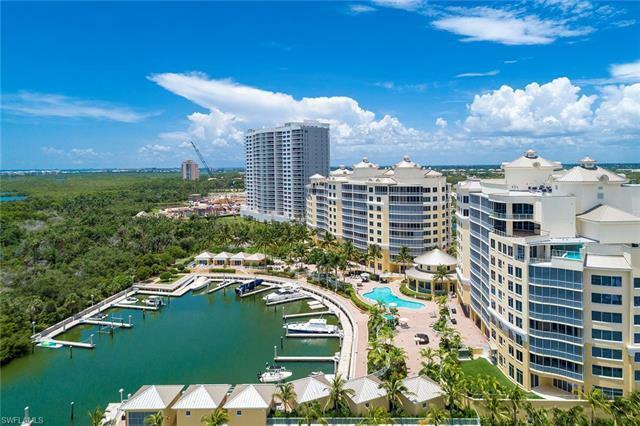 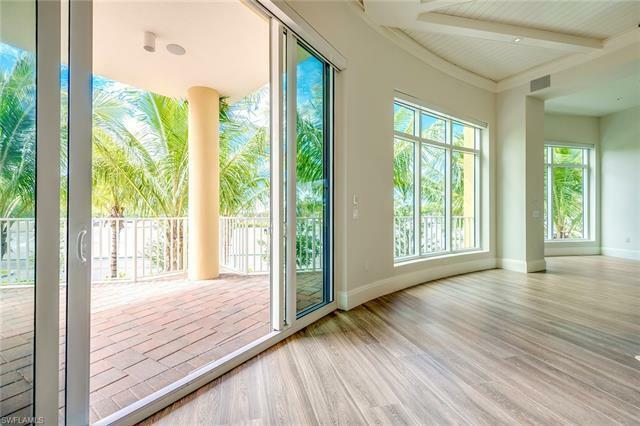 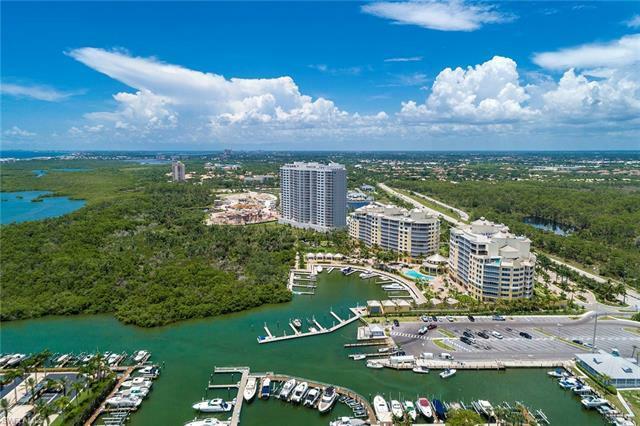 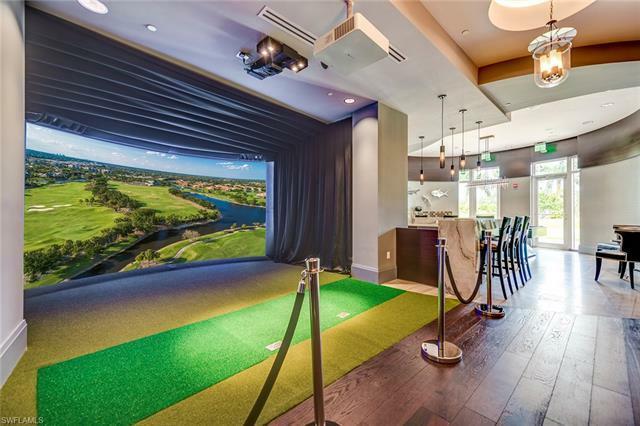 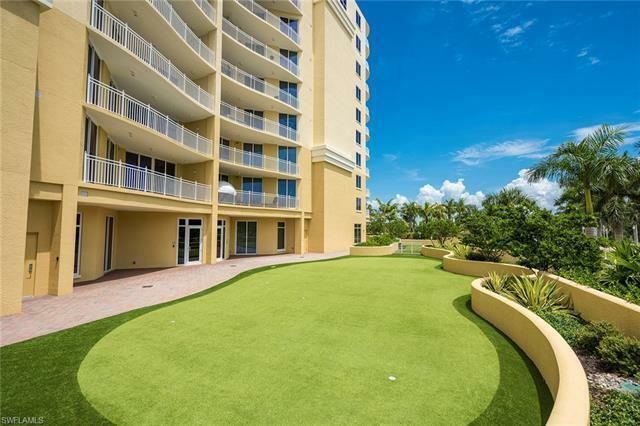 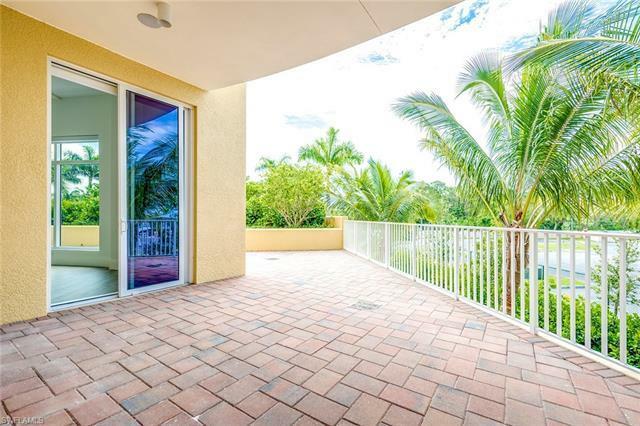 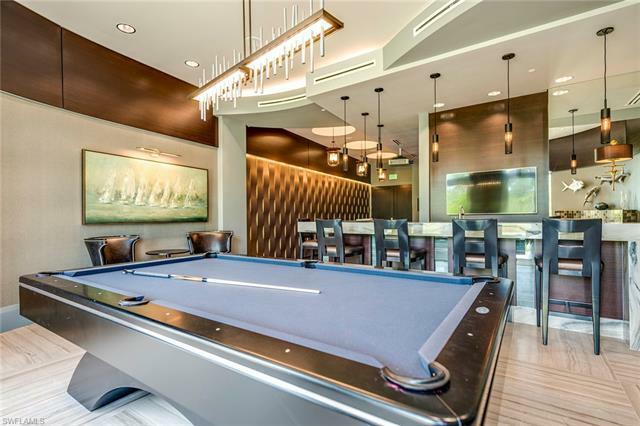 Literally just steps away from an amazing pool deck with sweeping views of the inlet, seconds away from a state-of-the-art golf simulator, gaming room, stadium-style theatre, impressively equipped gym, this residence checks all the boxes for must-haves in this marketplace. Boat slip available to purchase.